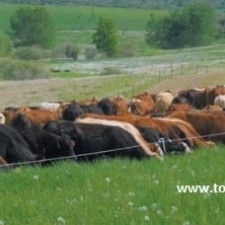 How is the pasture livestock done? Pasture seeds are available for different weather conditions for watery conditions. We have different special meadow pasture mix seeds. 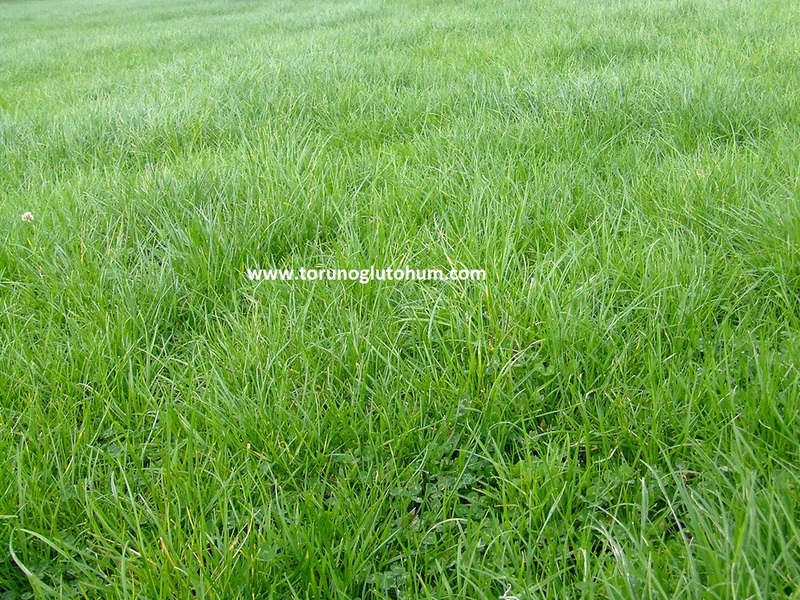 Certified and high yield artificial pasture seeds are for 5 to 6 years. 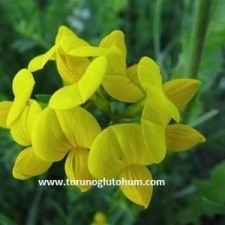 It is a perennial fodder plant and has a long life. Under the title of meadow pasture, there is state support. The Ministry of Food, Agriculture and Livestock for agriculture is paying serious support for feed plants. There are generally increases in payments for supporting feed crops every year. There is a distinguished place among the silaged feed crops. 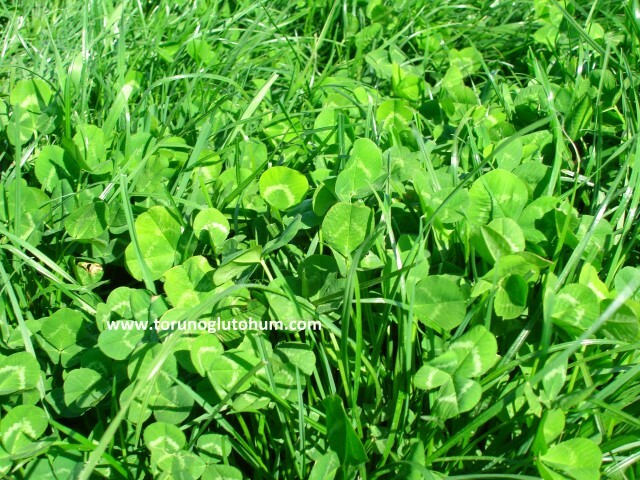 Pasture seed mixes: We prepare many interrelated pasture seeds. Without proper pasture seeds, grassland pasture crops overwhelm each other and weed production is not enough. Mixing proportions of wheatgrass and leguminous forage crops at the mixture rates of feed plants carry the nutritional values of artificial meadow merin to the highest level. 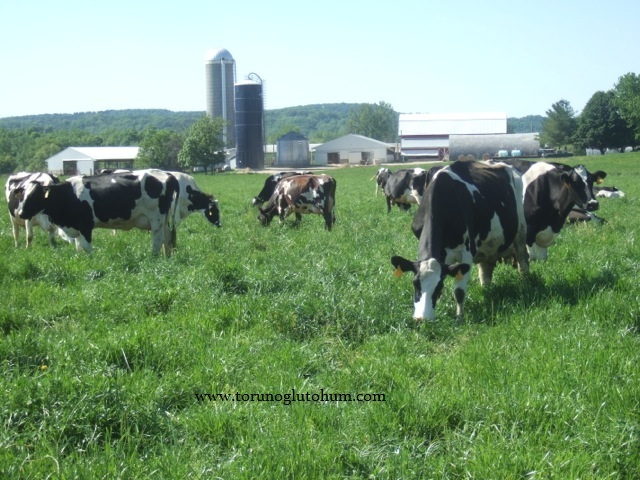 Farms that do not have the possibility of grazing bring meadow pasture forage crops to their animals. 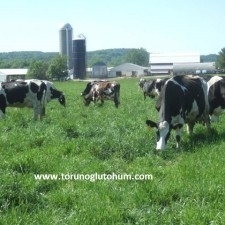 Our pasture mix seeds consist of a large number of forage seeds brought together. 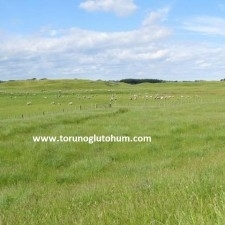 In our country, artificial meadow pasture cultivation area is increasing rapidly. But yet the forage crops have not reached the desired level of production. The statistical information of the feed crops confirms this. Artificial meadow breeding: Meadow pasture fodder is planting time, autumn and spring months. 5-6 kg of seedlings are planted to a da from our pasture mix seeds. The depth of planting should be 1.5-2 cm. The pasture to be added to the pasture is rolled, thinned and pulled up. First the pasture mixture seed is sown, then the 25-30 kg 15 15 15 base paste is thrown and the slide is closed again. Finally, field crops are taken. The field is regularly irrigated for 15-20 days and the surface is kept wet. 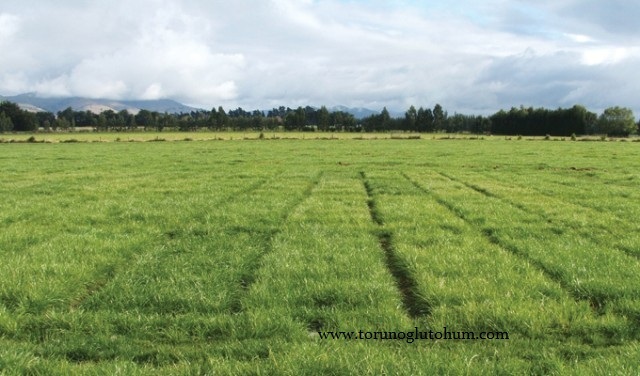 Three weeks later, artificial pasture plants are treated with 33% ammonium nitrate 25 kg/da. Small animal sheep goats are grazed at a distance of 25 cm. 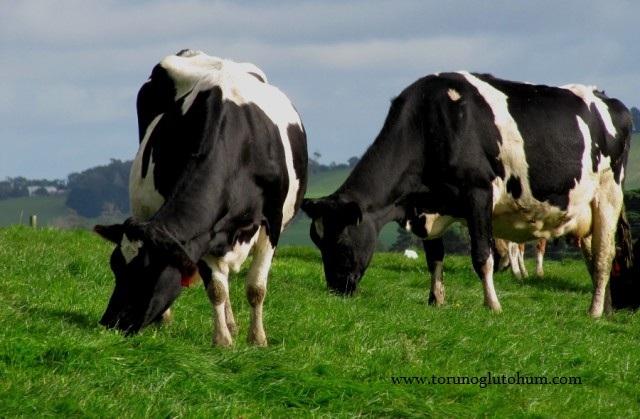 Bovine animals are needed to make the first crop in the pastures so that the root of the plant is not damaged. The field is divided into 2-3 equal parts and alternately grazed. When composting and irrigation are done, the animals are taken to the other part. There should not be grazing in the mud. Again pasture should not be grazed short. 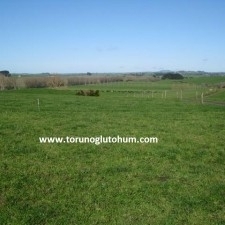 Absolutely the pasture area should be divided into 2-3 parts. It is possible to feed 5-10 sheep goats in an artificial meadow pasture field without any cost. 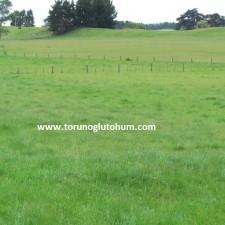 The artificial meadow rangeland planting area per cattle livestock is a decare. 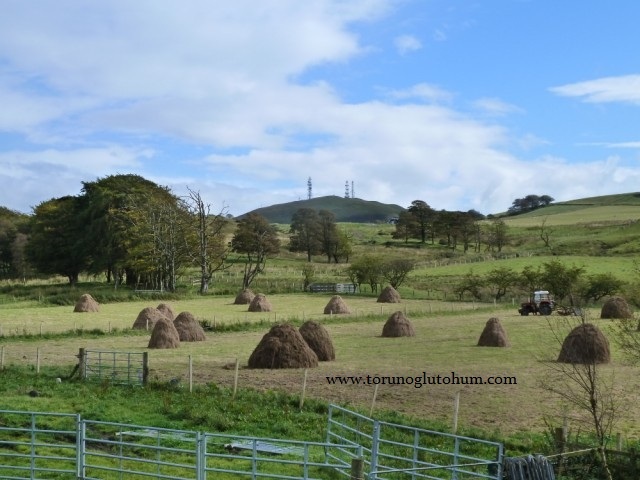 Artificial pasture is pasture, daily green is mowed, given to animals, silage is done and is treated as dry hay. It does not cause diarrhea and gassing in milk and fattening animals. On the contrary, it provides the condition and the fattening increase in the animals. Improvement in nail foot health leads to positive growth in offspring and breast health. 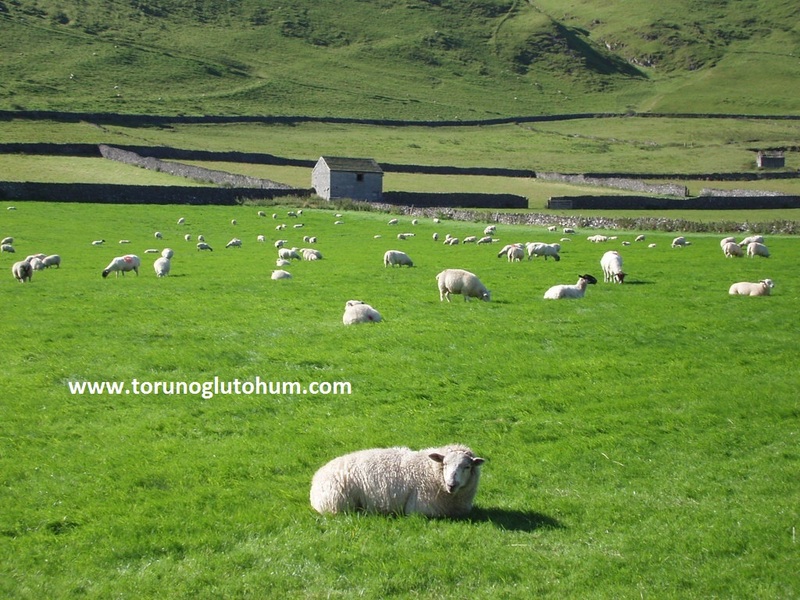 Torunoğlu Seed makes hundreds of thousands of decares of land lush in the country and saves hundreds of thousands of livestock feed farmers. 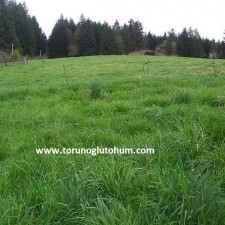 Torunoğlu shares about 25 years of experience in seed forage crops and meadow pasture with Turkish Animal Breeding. Our country needs 26 million tons of rough food. We only produce 15 million tons of this. We have 11 million tons of coarse feed production open. We have to close the roughage open so that our human beings can produce as much animal food as we can. Artificial meadow pasture will play a very important role in closing this gap. In Europe, 50% of the animal's energy needs are met by meadows. In Europe, the rate of cultivation of feed crops is 25-30% of the total land area, while it is just over 3% in our country. In Australia this rate is around 50%. In the world and in our country, the importance of animal feed for feed plants is increasing in terms of animal breeding. Cattle, sheep and goat breeding made in closed barn conditions are economically less profitable without being removed to the meras. It is also necessary to deal with many animal health pro- cesses in closed shelters. It is a very good choice to graze on the meridian for the balanced work of the animal's metabolisms and digestive systems. 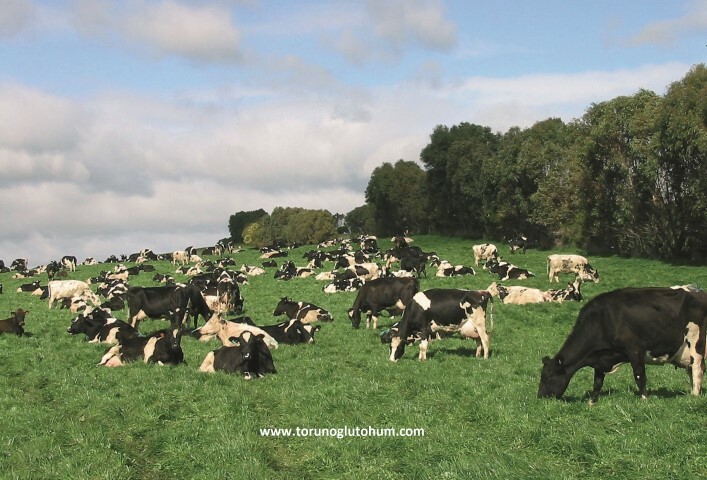 Artificial pasture cultivation is extremely important for dairy farming and breeding stockbreeding. Our ancestors have arranged their past life according to their seasonal growth in meadow pasture and pasture to feed their animals. Our grandfather farmers did not let these foreign crops to be used in our country for animal food. On the contrary, we are exporting bellied animals and meat abroad. 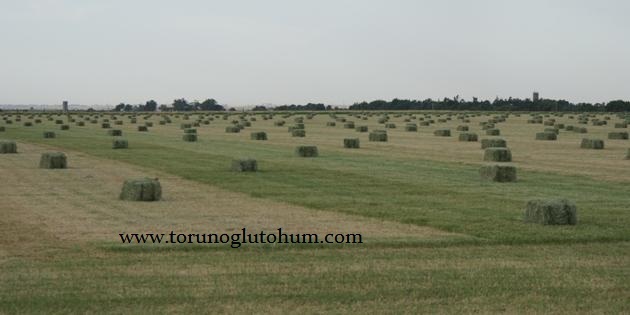 The lethal entrainment of Turkish Animal Husband has left meadow mechanism and it is our fault that we make corn silage and eat our animals like sticks. Again, only the animals to the factory milk and fattening livestock in the livestock we have dragged us to this dead end. Provision of concentrated feed (concentrated feed) and coarse feed balancing is very important both for profitability and for animal health. Concentrated feed, roughage balance is 40% to 60%. Small livestock breeding has been a pioneer in the gap of Turkey's meat gap. In order to meet the food shortage in our country, sheep and goat breeding should be encouraged. 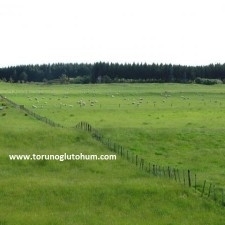 Even though the village law is protected by the law of pasture and pasture, the village meraları is worn out after the excessive and wrong grazing. 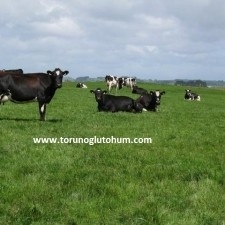 Any animal husbandry enterprise should form pastures by artificial pasture grass seeds to their animals. It is possible to reach most of the animals with the animals feeding on the pastures. They save a great deal of money in the consumption of dairy, feed, corn and ready-mixed dry hay. 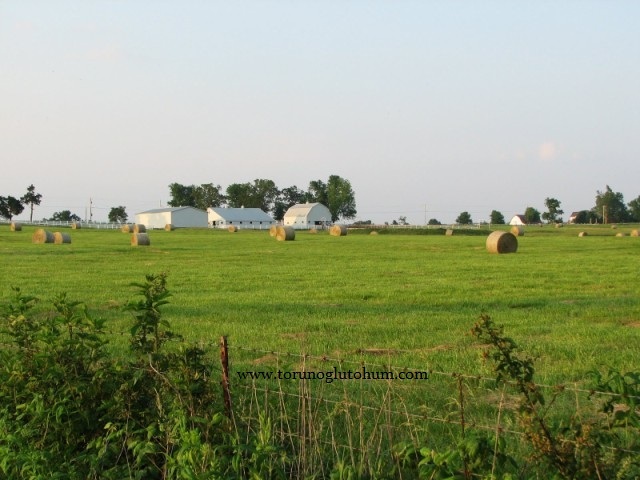 Pasture plants have an indisputable advantage in the nutritional value of roughage. Pasture plants are gathered in the form of grass weed and weed grass and stacked. The masses of weeds are a good visual habit in Anatolia. 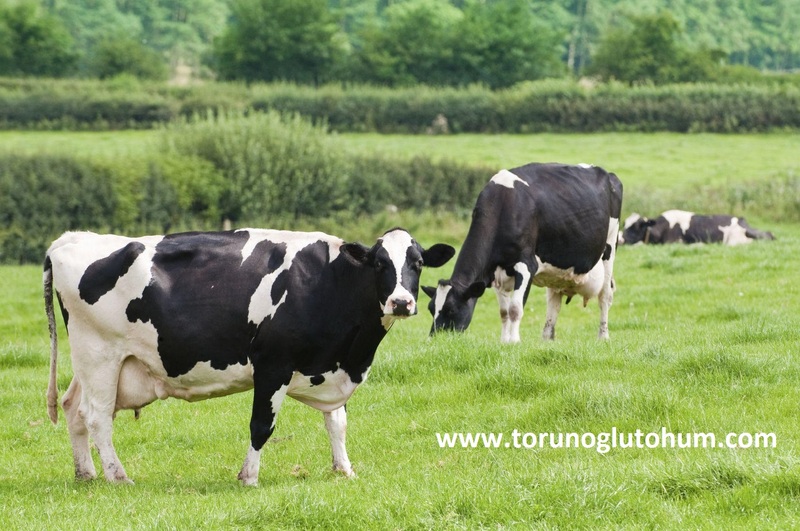 Torunoğlu Seed brings you the most suitable pasture seeds for your animals, bringing you serious gains in animal husbandry. 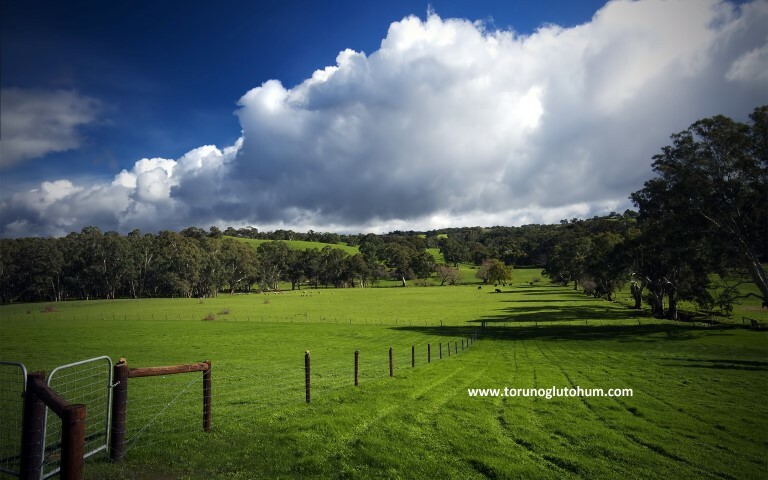 What is grassland pasture, how is grassland pasture, how should grassland pasture ecology be? 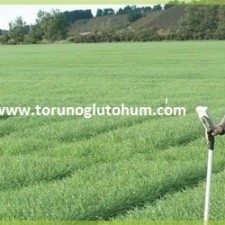 Please call Torunoğlu Seed, we share our 25 years of experience in pasture improvement. 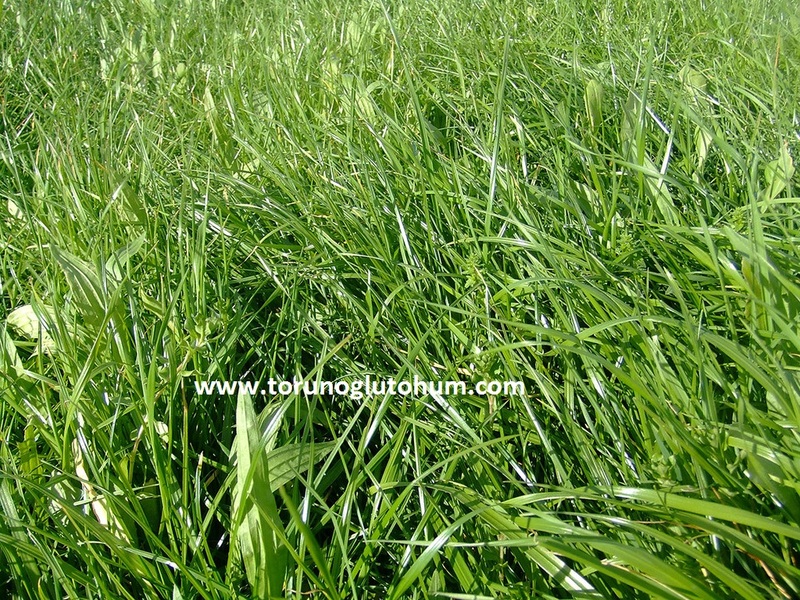 Communicate with our company to buy seeds for meadow pasture plants. 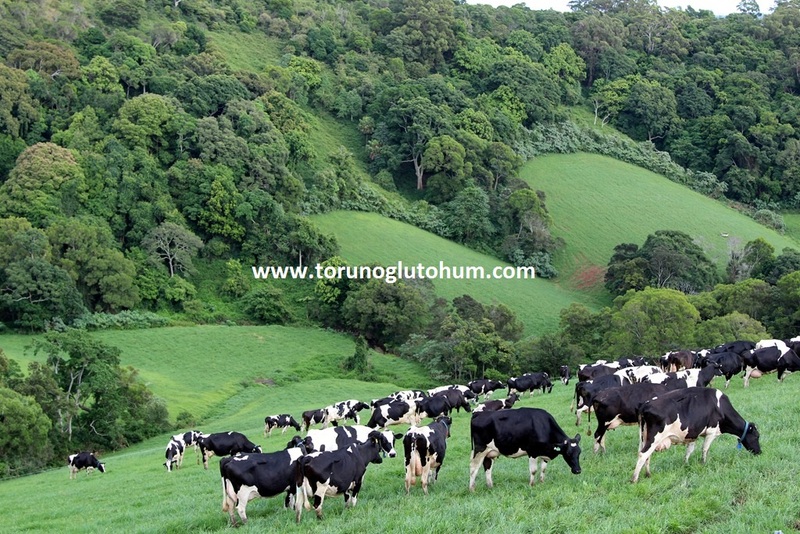 We are leading animal growers in the construction of grassland pasture. How to make artificial pasture, how to establish artificial pasture? We provide free consultation services to sheep, goats, horses and cow farmers in the establishment of artificial pasture facilities. For cattle and sheep, you can reach for more by harvesting forage plants from our seeds. For information on pasture seed variety and pasture seed prices please contact us. 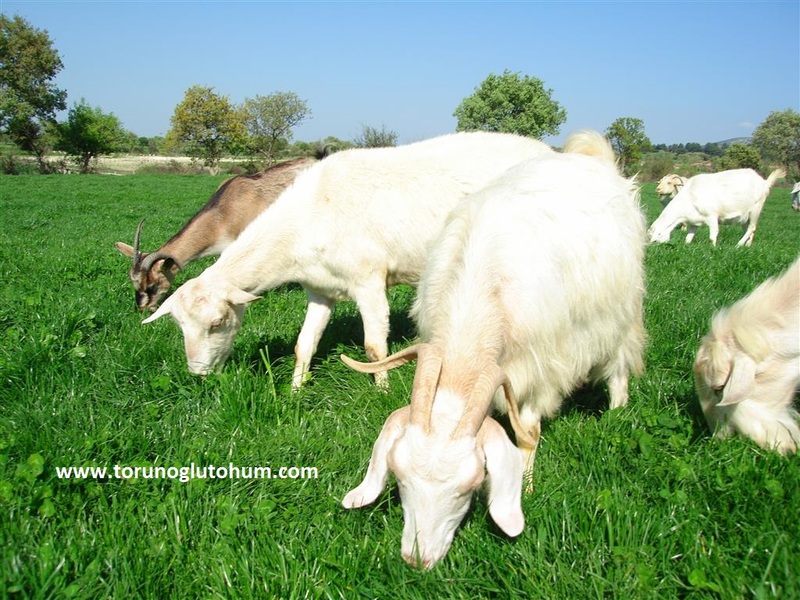 Turkish Animal Breeder: breeding cattle breeders association, breeding buffalo breeders association and breeding sheep and goat breeders association members can not reach the real advantage of animal breeding, are they insufficient? There is only one answer to this question. Their faces do not smile because they do not feed forage crops and meadow pasture seeds. The cattle ranches should now see this reality. 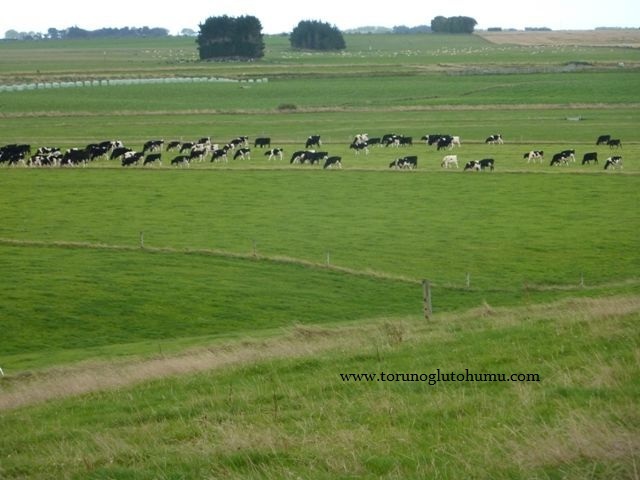 How to establish dairy cattle farming? 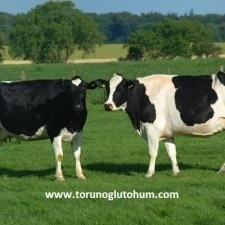 It is necessary to find out the answer to the question of how to feed my dairy animals cheaply and increase the amount of meat and milk before this question. 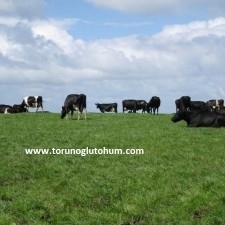 Meat milk production farms in Turkey and the world in general artificial meadow pasture, livestock breeding is paid for labor. 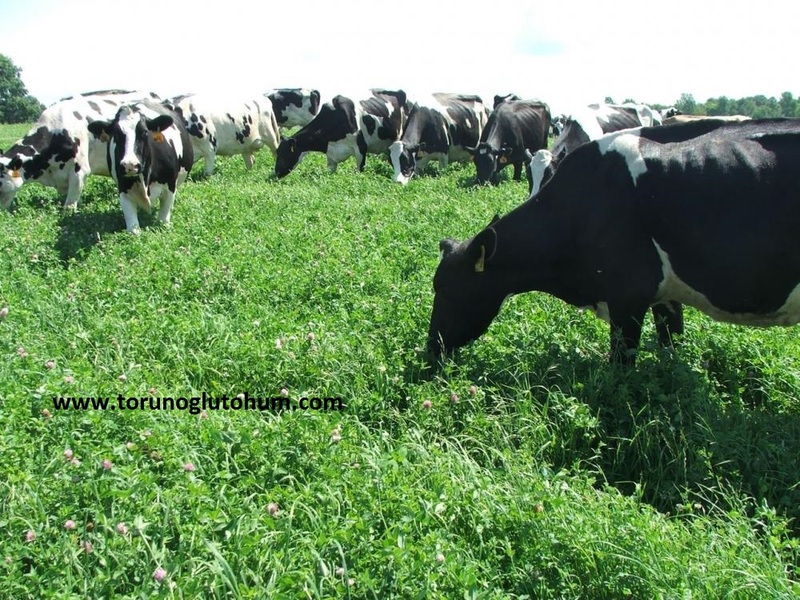 If you want to save 70% from feed costs and reach at least 25% efficiency increase from your animals, you should plant Torunoglu Seed's original meadow pasture forage plants. 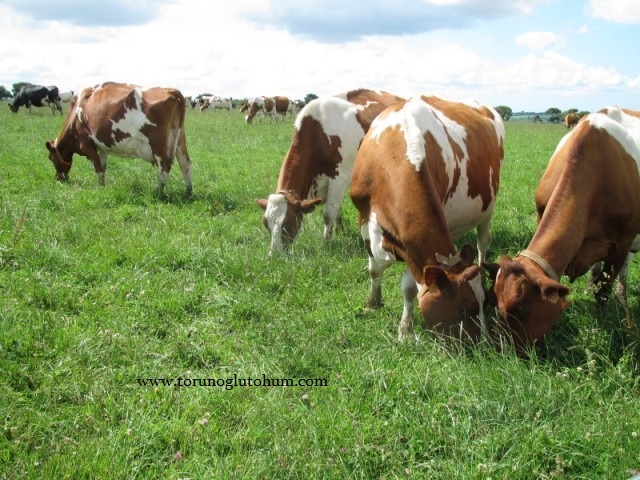 Artificial meadow pasture is the right choice for cattle feeding. We carefully select the imported pasture seeds for you. Many livestock investors have entered the bovine and livestock sector by using loans to encourage dairy farming and livestock breeding. 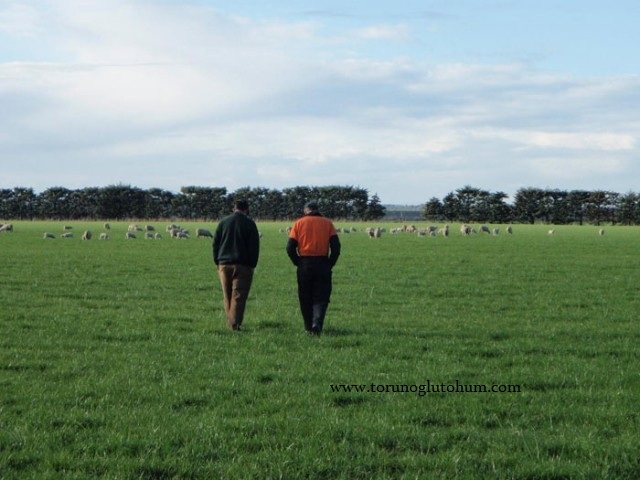 The livestock breeding and dairy farming will take place from the bottleneck where it is in, and the only solution is to start the meadow pasture forage crops. 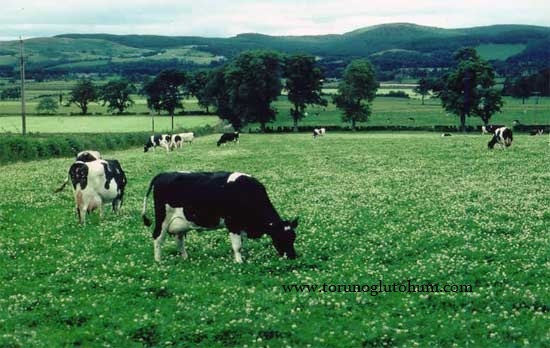 Milking and livestock breeding are done not only with concentrated diet but also with cheap meadow. Meadow grass must be planted for milk. As can be seen, the greatest expense and cost component is feed costs and animal nutrition. The animal grower has to feed the animals cheaply with good quality food. 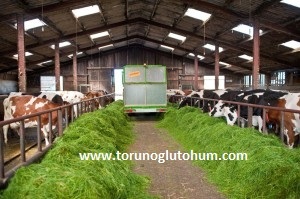 It is obligatory to reduce feed costs. The cheapest animal feed is artificially made meadow. In addition, organic egg chickens, village chickens and poultry breeders who make poultry chickens are sowing pastures from pasture seeds. It is a correct practice to make balanced meals of chickens, to lay hens for pasture for natural eggs and chicken meat. Chickens eating srtificial meadow grasses have larger eggs and darker egg yolks. Chickens that are in the artificial pasture are healthier, and eggs and meats are more delicious. Chicken scarf, village chickens and village eggs make every day day more attractive.